When televisions went from analogue to digital, it was only a matter of time before technology disrupted other sectors in the economy. 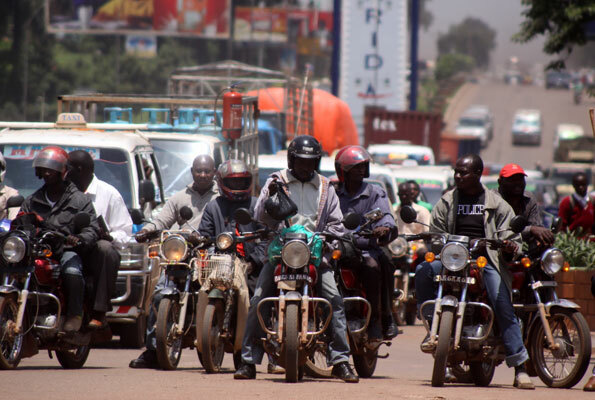 For years, the thriving boda-boda industry has provided the much-needed urgent transport service to Ugandans especially in urban centres. There are several factors that have led the growth of the largely informal industry thank to the big market and in part, to high unemployment rate. 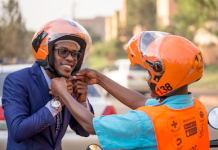 When ride hailing app service, SafeBoda launched on the market, it did not pose a threat to the ‘regular bodaboda’ market. 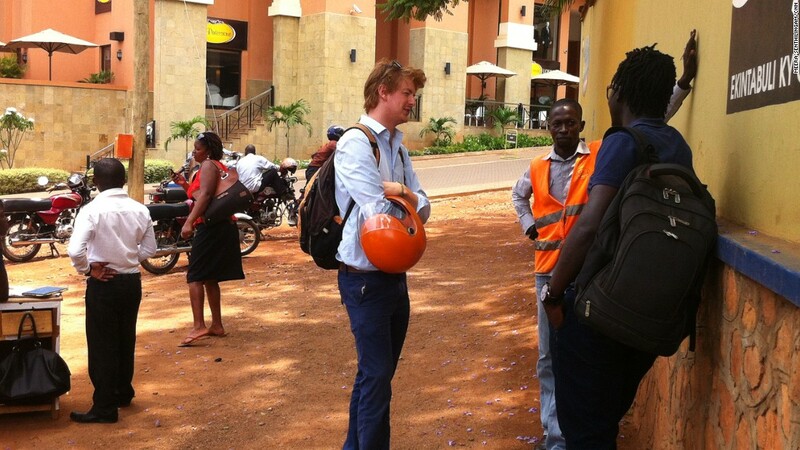 SafeBoda sold its services mainly to tourists and the so-called elites and it seemed to be operating well in a niche market. However, with the emergence of global cab-hailing app service giant, Uber on the Ugandan market, soon the perspective changed. It was only a matter of time before Uber too launched their UberBoda service. The hailing bodaboda app service is currently fast-growing with several players in the market. Clients praise them mainly for convenience of service and respect of traffic rules. industry, the ‘regular’ bodabodas are striking back. Several reports have emerged of ‘regular’ boda-bodas attacking their counterparts who signed for the ride hailing app services in the previous weeks. In one incident, a rider was beaten and his helmet smashed! 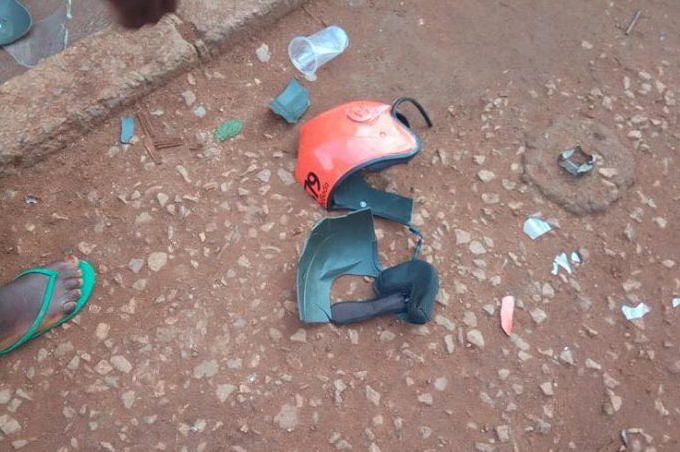 Speaking to Damalie Wasukira, SafeBoda spokesperson, she revealed that they notified police about the incidents. 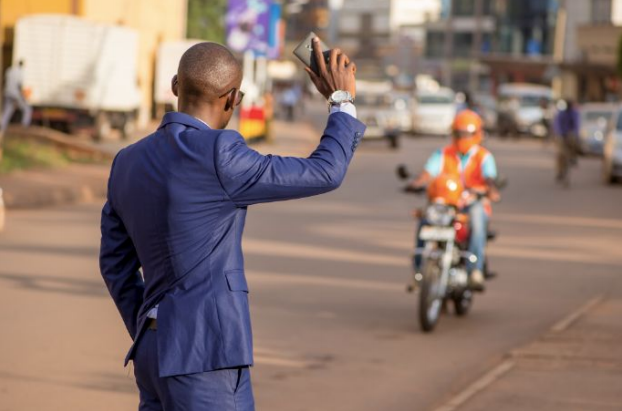 Speaking to Muhammad Kasujja, the Boda-boda Industry Uganda chairman, he alleges that ride-hailing services are ripping off unsuspecting riders with ‘fancy service’. However, he distanced himself from the attacks. 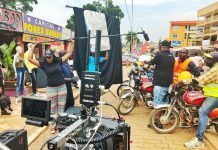 The association is a merger of several others including Century Boda-Boda Riders Association and Kampala Metropolitan Boda-Boda Entrepreneurs (Kambe) after the collapse of Boda-boda 2010. 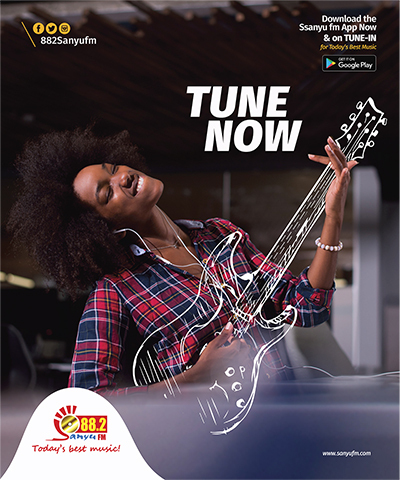 Kasujja revealed to us that he has launched an ‘awareness campaign’ to kick ride-hailing app services off the streets. 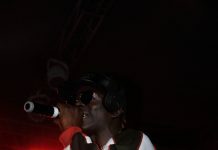 He stated that he has been cleared by relevant authorities to sensitise the riders. “We are moving from one stage to another starting Monday, September 10”, he stated. When we tasked him to explain what the campaign was all about, he alleged that the service was ‘killing the bodaboda culture while ripping off riders. 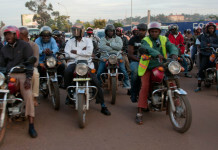 “They offer boda-boda riders with incentives then reduce their pay after a period of time”, he argued. He alleged that the companies extort money from riders on equipment such as helmets using the bait of payment in installments. He claimed that the riders end up paying much more money compared to market prices. He also stated the incentives such as promotions that offer very low fares are changing perception of clients against them. “When they take you for a very low amount during the promotions, your thinking will definitely change and you will start thinking that we are ripping you off”, he argued. threat adding that that the app services are ‘killing their culture’ like having a permanent stage and waiting for clients. 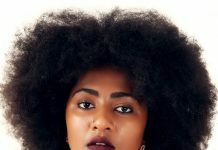 Damalie stated that the allegations are “not true”. 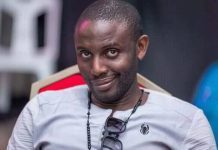 “The more trips a SafeBoda takes, the more money he earns just like any other boda-boda rider in Kampala. The difference is that we have standardised pricing based on time and distance and all this was done in consultation with SafeBodas”, she stated. there’s always business,” she explained. 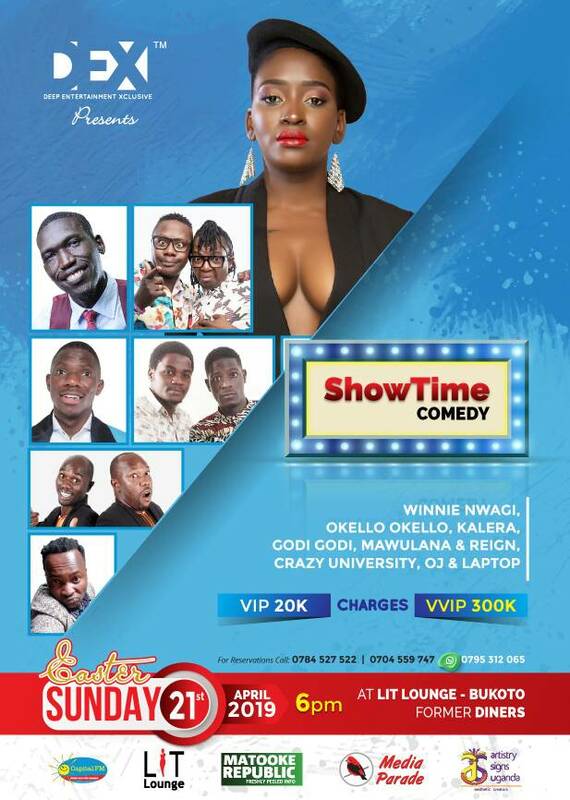 On the issue of overcharging on equipment, she stated that they actually under charge adding that as any other business, they are free to carry out promotions. 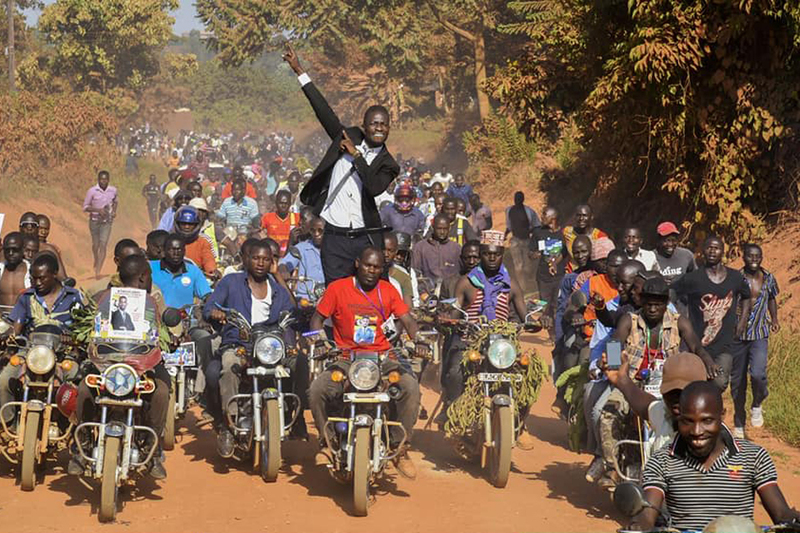 The campaign trial of Kyadondo East By-election, Robert Kyagulanyi and bodaboda riders in a procession. The bodaboda industry employs big number of youths whose collective effort comes crucial in matters of power. Bodaboda riders play a crucial role in mass mobilisation especially during campaigns, mass gatherings and also some are rumoured to be employed as ‘informers’ of security agencies. The ability to have thousands of youths paying allegiance to you is where the real deal is thus the tension.